Convert Word docs to large print, braille, MP3 & ePub! Living with autism, a mental health condition or learning difficulty can lead to problems making decisions, controlling emotions and choosing appropriate behaviour. 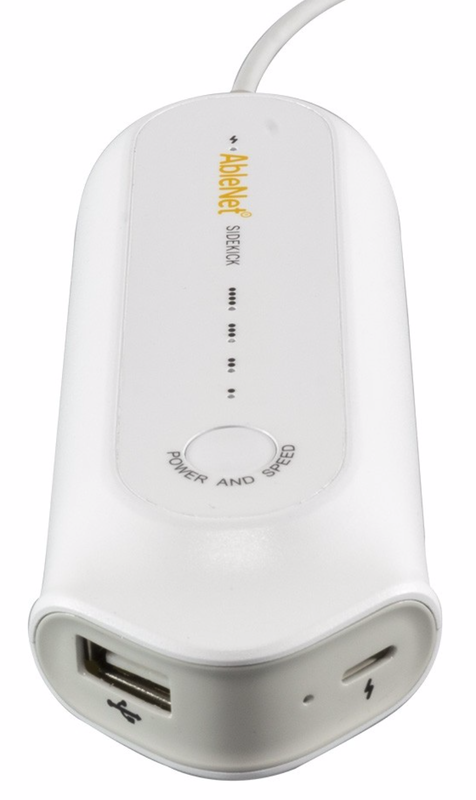 Marbotic is a French innovative start-up founded in 2012. 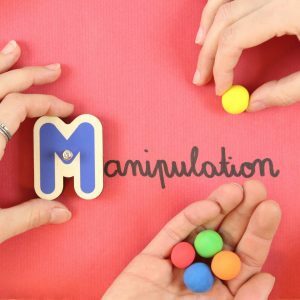 As tech-lovers and education experts, they created the ultimate learning experience mixing traditional wooden toys and touchscreen technology. Hearing loss is the most common sensory deficit among humans. 48 Million Americans are affected. Loss may occur at any age, with or without warning. 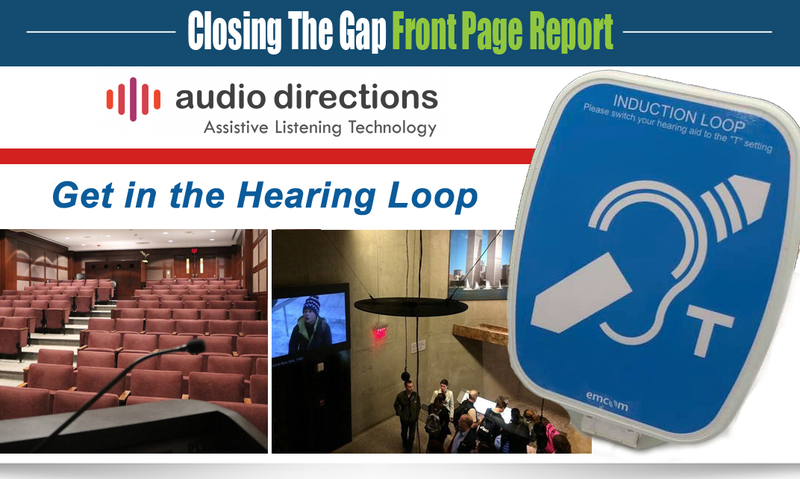 Is clarity of sound and joyful hearing in noisy public spaces possible? 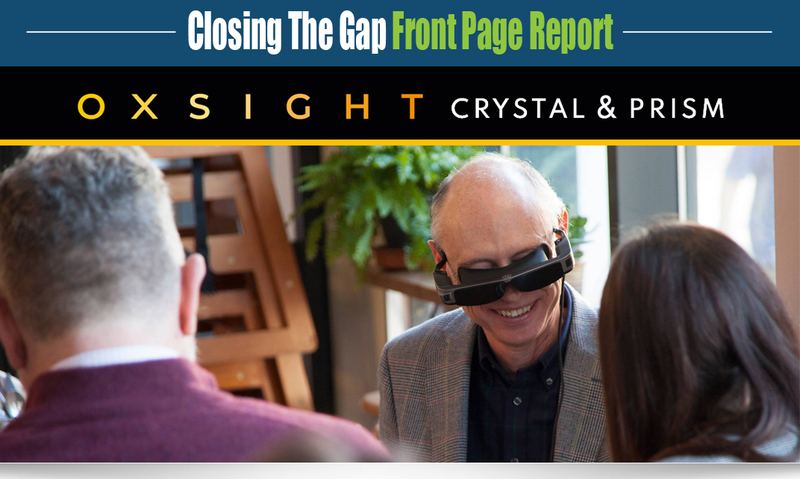 At OXSIGHT, they produce a range of patented and approved glasses that are transforming the lives of visually impaired people. They make glasses that can make a real difference to the daily lives of people with conditions that cause peripheral vision loss. 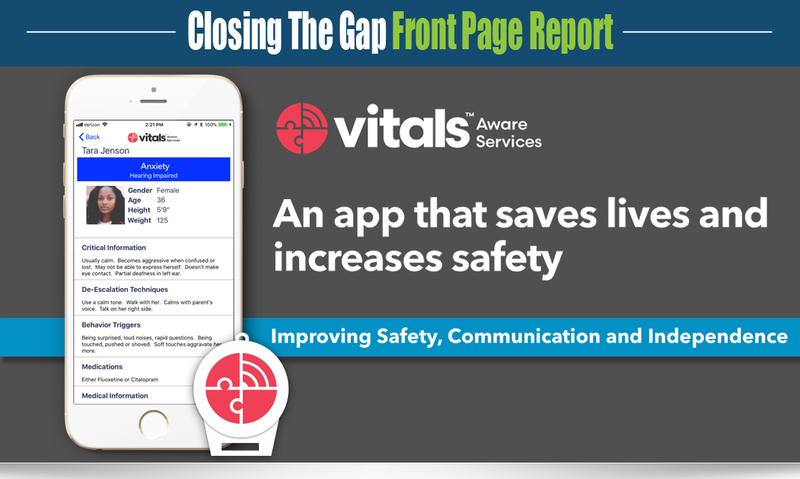 Vitals™ is a FREE app designed to help individuals with various conditions and disabilities communicate with first responders, providers & educators in real time. 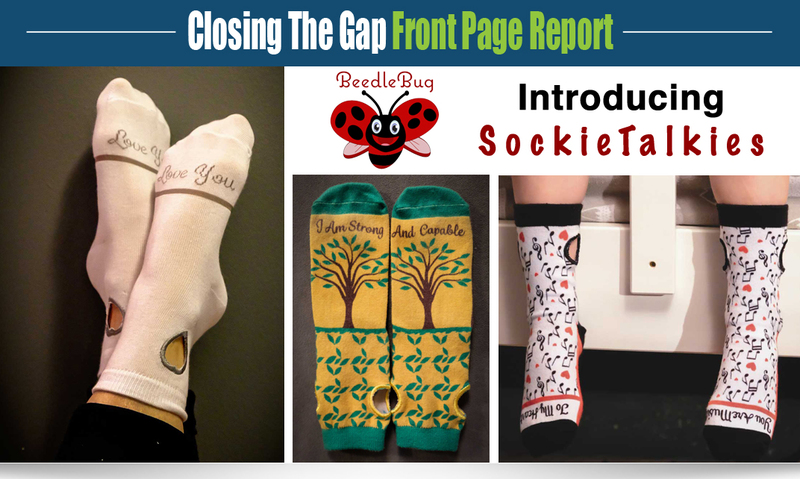 Socks that inspire and start your darling off on the right foot each day! Words and a Pulley to help you stand on your two feet! The only Socks with a PULLEY! About NuEyes – What is NuEyes? 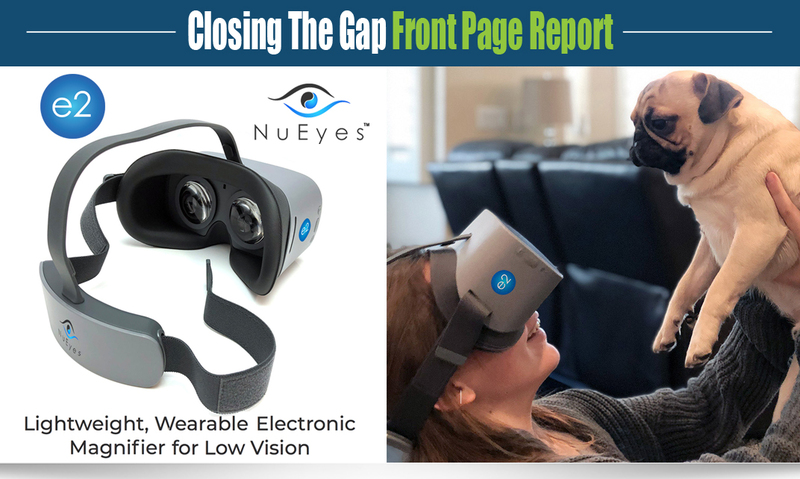 NuEyes is the future of wearable technology allowing those with low vision to see and take part in everyday tasks, such as reading and being able to see a loved ones face. NuEyes Smartglasses and VR magnifiers are electronic, lightweight, and compact allowing for hands-free use. 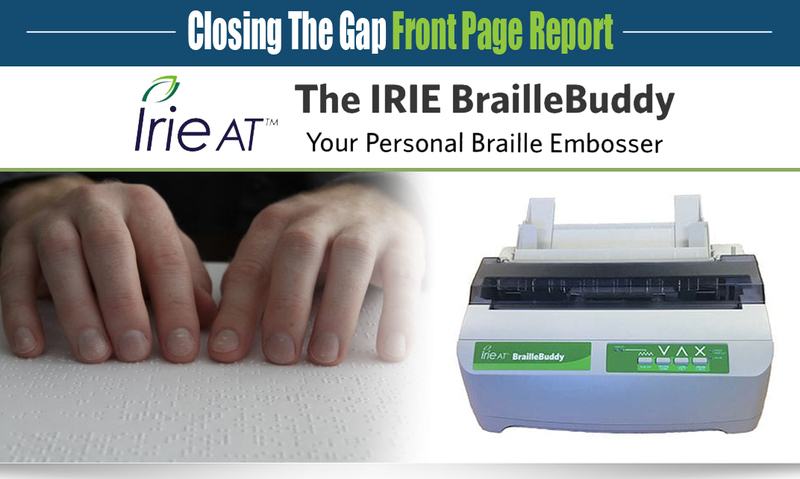 A braille embosser that is so versatile it can meet the demands of everyday users! 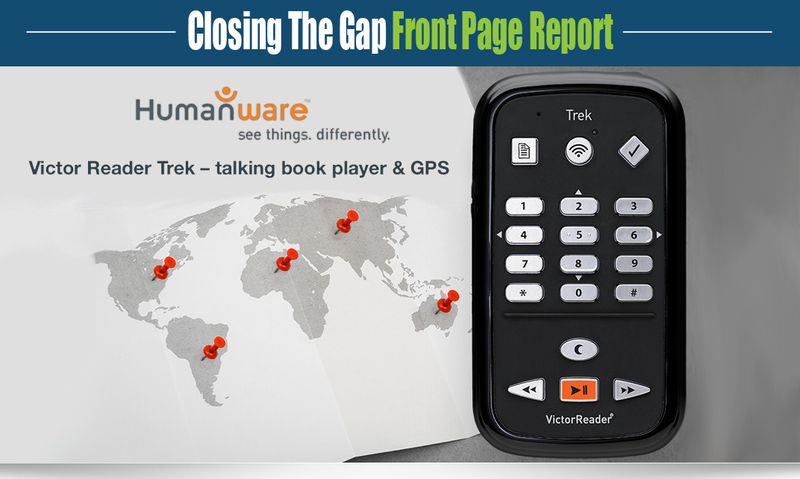 March 2019 — HumanWare is thrilled to announce the launch of its latest update to the VictorReader Trek. This version comes with performance enhancements in the current features. HP’s screen reader and voice command technology can help facilitate a conversation between you and select HP devices. 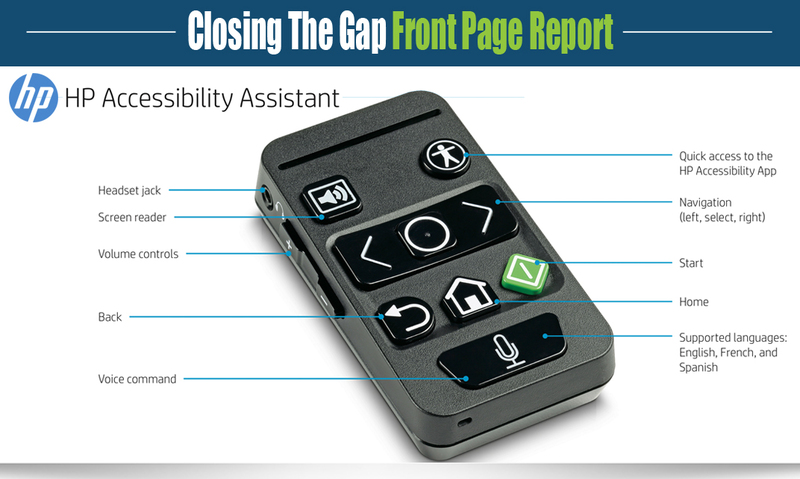 When installed, it provides a robust accessibility experience as outlined in the US Section 508 Refresh and Europe’s EN301549. Sidekick will be available fall 2019. 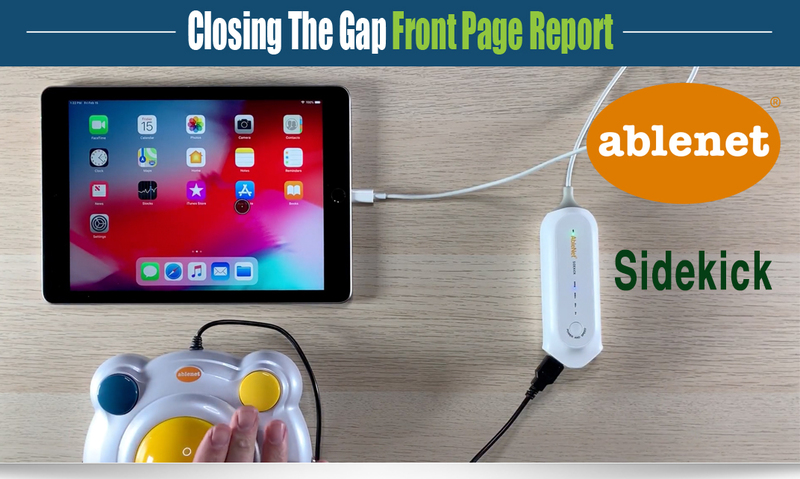 Sidekick is a mouse adapter for iPad and iPhone. 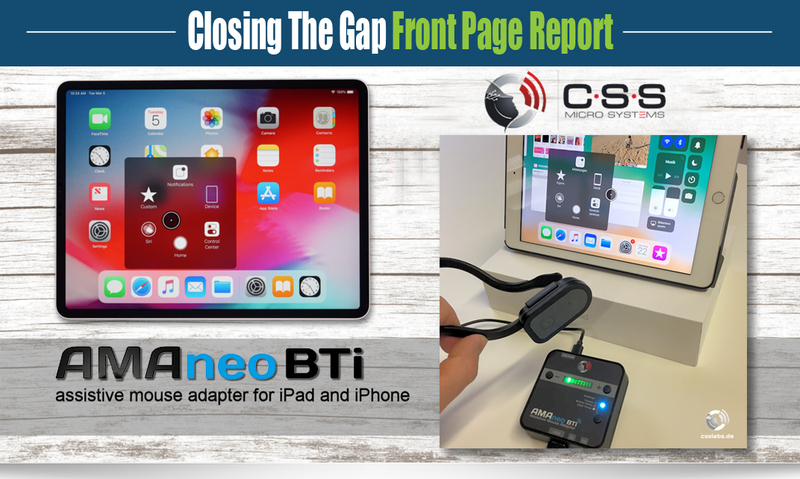 Connect almost any USB Type A mouse to Sidekick, plug Sidekick into your iPad or iPhone Lighting connector, and you’re ready to go! 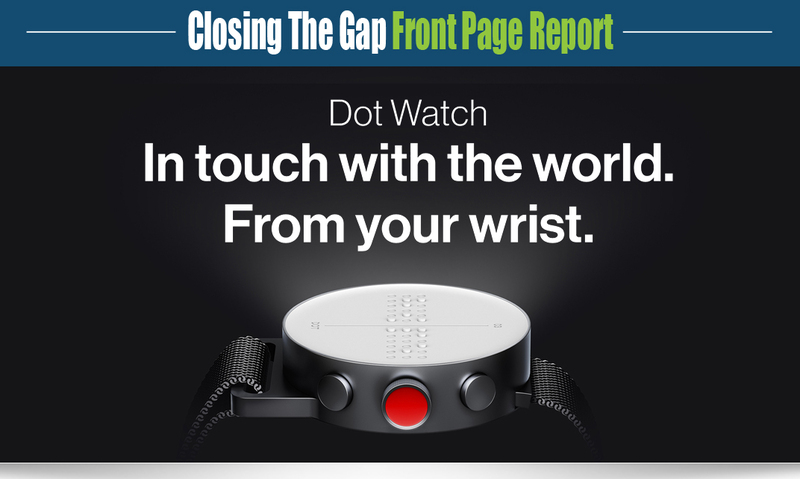 Dot Watch – In touch with the world. From your wrist. The Dot Watch is a wearable device that connects to your mobile device. 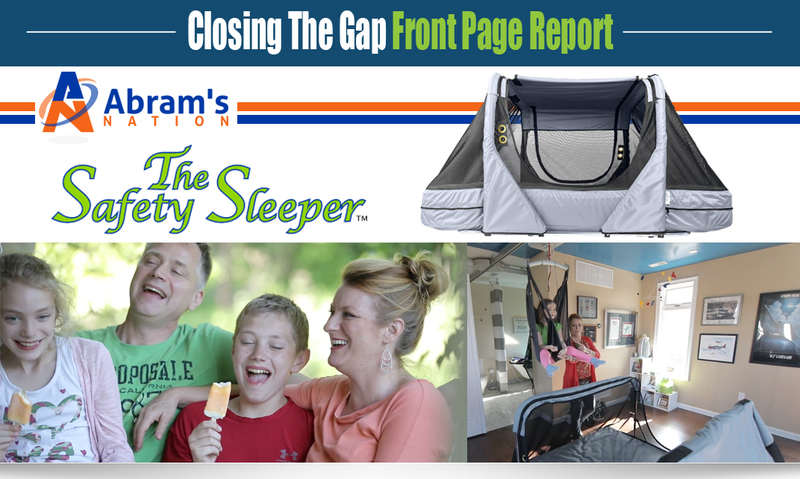 It is completely practical and easy-to-use for the wearer. 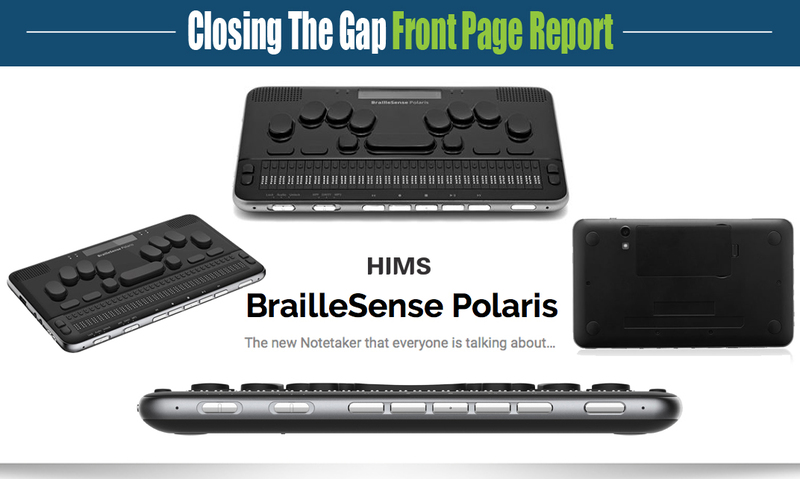 One prominent difference between the existing smart watches and ‘Dot,’ is within the usage scope accessing information in Braille rather than using text or graphics.